At Northborough Family Dental, we make it a point to invest in new technology that makes your visits more comfortable, efficient, and productive. Dr. Alex Moheban takes the time to learn about advances in dental technology and materials and then shares that information with you to benefit your long-term oral health. 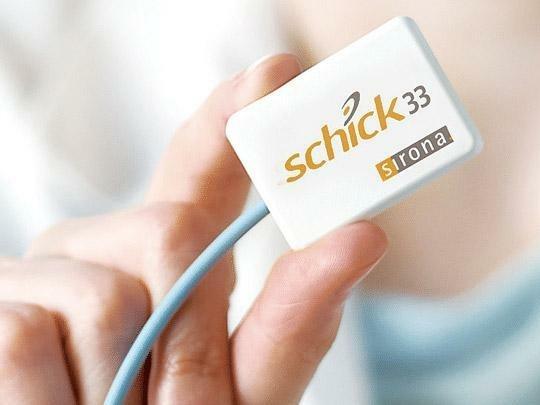 We believe that every investment we make in technology is an investment in you and your continued excellent oral health. Please take a moment to browse through some of the technology we currently use. We are always available to answer your questions or schedule an appointment, so please don't hesitate to call us! Digital x-rays are a valuable diagnostic tool because they provide highly detailed images of your teeth, gums, and jaw bone. 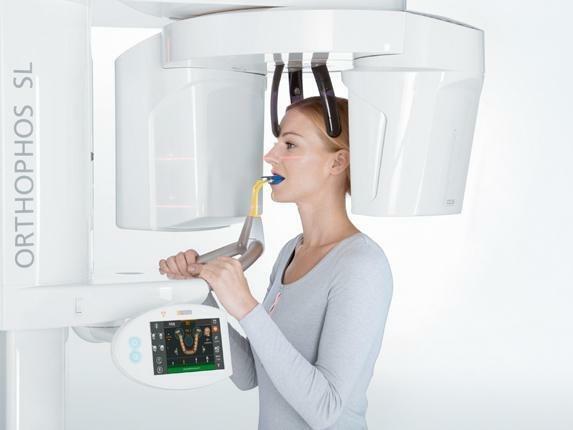 But cone beam computerized tomography (CBCT or cone beam CT) goes even further and enables us to see anatomical structures inside your mouth, such as root canals and sinuses, in 3-D without invasive surgery. Although they have some similarities with conventional x-rays and CT scans, cone beam CT images eliminate the need for invasive procedures, shorten treatment times, and improve outcomes. At Northborough Family Dental, Dr. Alex Moheban uses cone beam CT to plan the precise location of dental implants before we begin placement. CBCT gives us a detailed 3-D view of nerves, sinuses, and areas of low bone density. We use this information to create a surgical guide that ensures your implant is placed in an optimal position. CBCT is also a valuable diagnostic tool for planning extractions and root canals and even diagnosing sleep apnea. CEREC (CEramic REConstruction) same-visit crowns do away with all of the inconveniences associated with lab-fabricated dental crowns. Using CEREC, we can deliver fully customized crowns, veneers, and inlays and onlays in just one visit to our Northborough dental office. The process begins when we prepare the tooth to be crowned in the usual way. 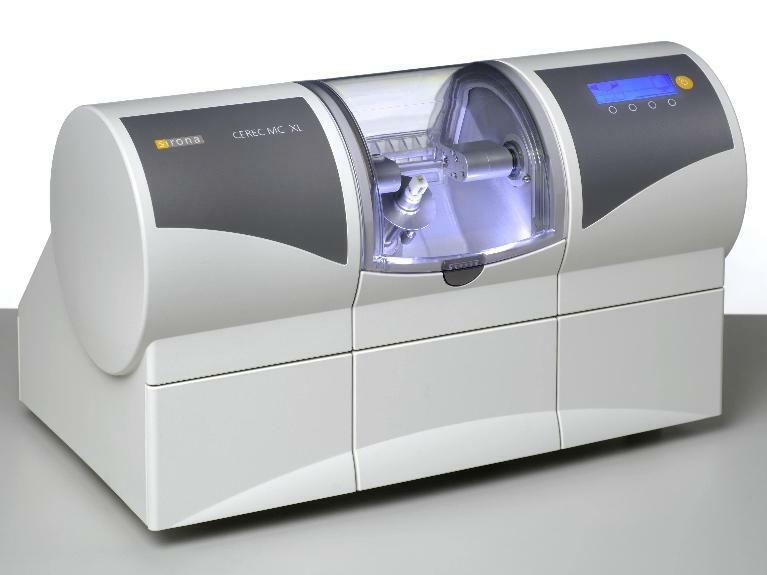 But that is where the similarity between a lab crown and a CEREC crown ends! In the next step, a CEREC 3-D camera takes a digital impression by scanning the prepared tooth so you don’t have to deal with the discomfort of messy impressions. Since your CEREC restoration is milled out of a solid block of ceramic right here in our office, it is ready to be placed immediately. You don’t need to deal with a temporary crown, and you don’t have to wait for weeks until the finished restoration is delivered. We are pleased to offer our patients the benefits of soft tissue laser dentistry. Dental lasers are minimally invasive, which means we can use them to easily, comfortably, and precisely perform procedures like periodontal cleanings and cosmetic gum recontouring. Laser therapy can even be used to treat canker sores to shorten their duration and minimize the risk of further outbreaks in the same area. Treatment with dental lasers is comfortable, minimizes bleeding during procedures like periodontal treatment, and promotes faster healing times. Decay and gum disease often develop deep within a tooth or under the gums, where they cannot be detected during a visual exam. We use digital x-rays because they provide a high-resolution image of your teeth and allow us to clearly identify conditions when they are still in their earliest stages and therefore easier to resolve. There are many benefits to using digital x-rays. Since the images are digital, we can share them with you in moments on your chairside monitor. Viewing the images together allows Dr. Moheban to zoom in on problem areas so you can see for yourself what the problem is and why treatment is necessary. Digital x-rays also help us keep you safe because they emit about 90% less radiation than older film x-rays. Since there are no hazardous chemicals to dispose of, digital x-rays are also better for the environment. Finally, digital x-rays are stored on our secure in-house network so they are easily accessible for reference or to send to specialists or insurance companies. We store all of your information securely on our in-house network. If you are a new patient, we can help you avoid the time-consuming task of sitting in our office and filling out forms because now you can download your paperwork and complete the forms before you arrive for your first appointment! Digital records are also easily accessible for our reference when monitoring certain conditions and sharing this information with your insurance company or specialists as needed.